The Granite Gurus: FAQ Friday: Can I Use Marble on My Fireplace? 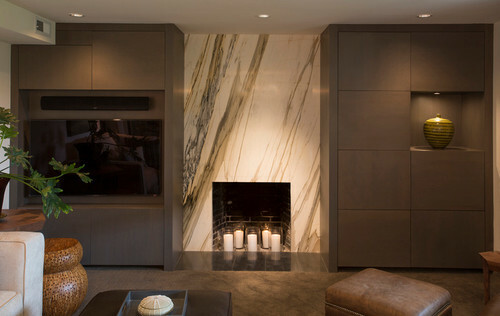 FAQ Friday: Can I Use Marble on My Fireplace? I received this week's question via email from Linda T. in Oregon. She is wanting to use marble on her fireplace surround. The answer is yes! Marble is an excellent choice for fireplace surrounds, hearths & mantles. It's probably the stone you see most often on fireplaces in older homes.